Learning music is about more than just listening. Today’s musicians need to read, feel and understand the music they are producing. In 2013, Paul Hose and business partner, Austin Rathe set about launching their own interactive application platform. 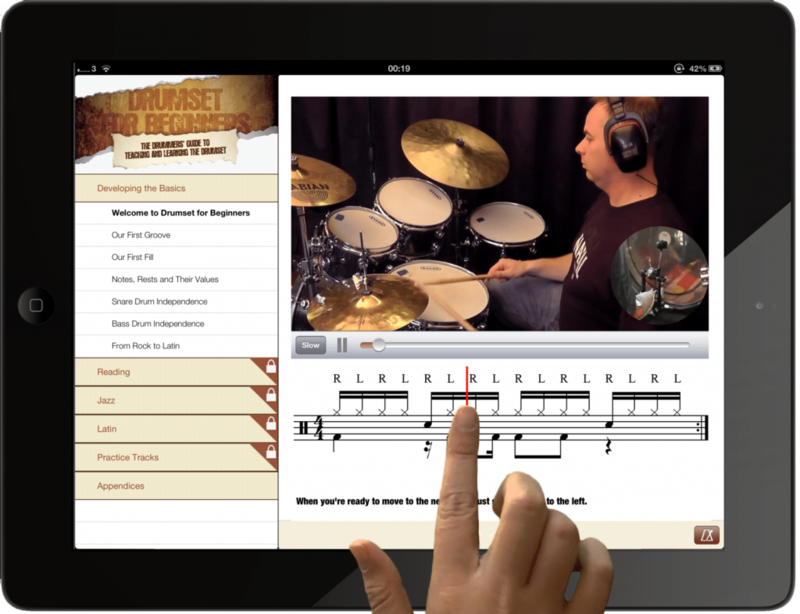 Based around our revolutionary “Touch the Music” technology combined with beautiful design and world class music teaching, our apps for iPad and iPhone are designed to take your playing to the next level! Based in London, Apps For Musicians continues to develop new apps and bring them to market as quickly as possible without compromising our quality or service. Simply launch the app store and search Apps For Musicians.